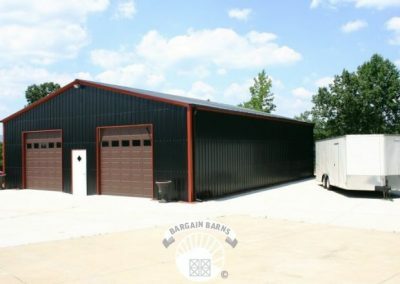 Garages made from steel are both affordable and durable. 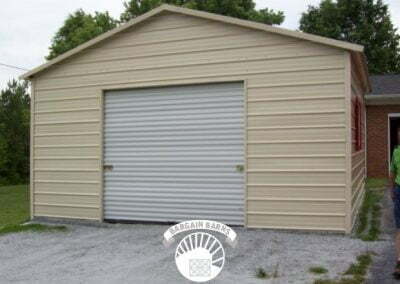 They can be used for residential, industrial, and commercial applications. 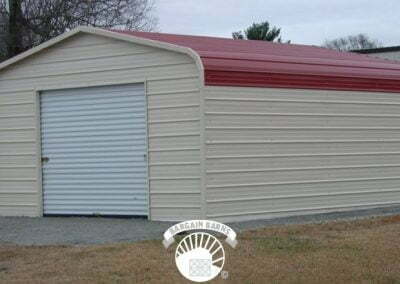 Our metal garages are constructed using a square steel tube frame and steel sheeting or panels. 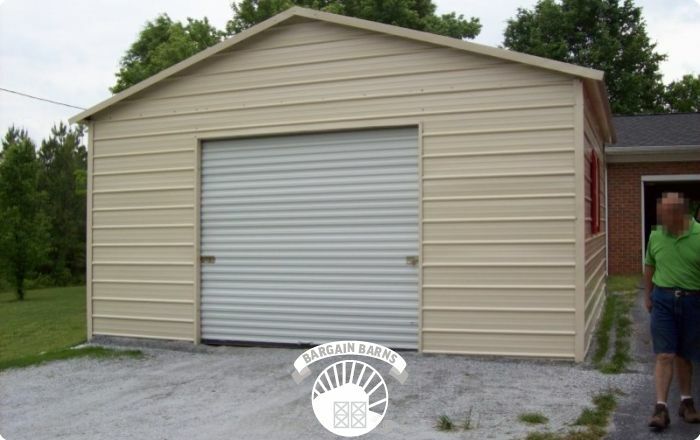 Termites and other pests will never be a concern with our metal garages. 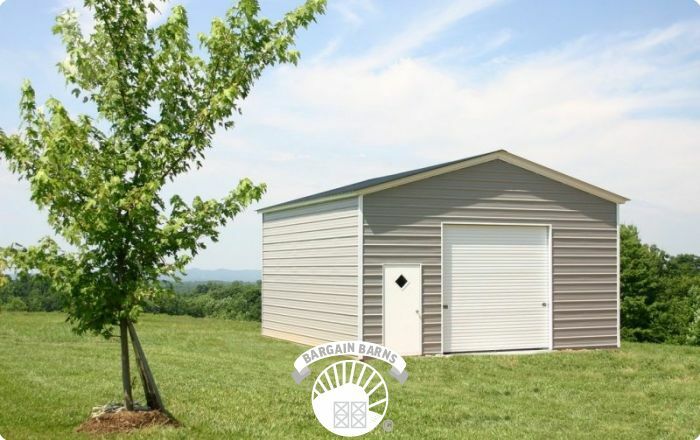 These garages are easy maintenance and and not susceptible to rot. 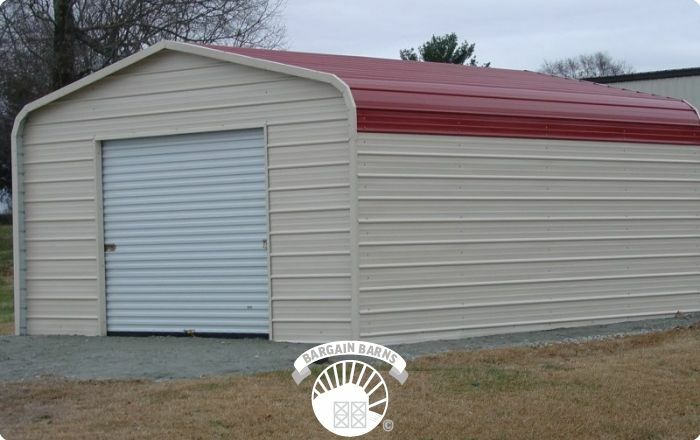 We also build certified garages for areas requiring wind and snow load specifications. Do you have questions or are you ready to order? Call us today at (888) 607-4060. 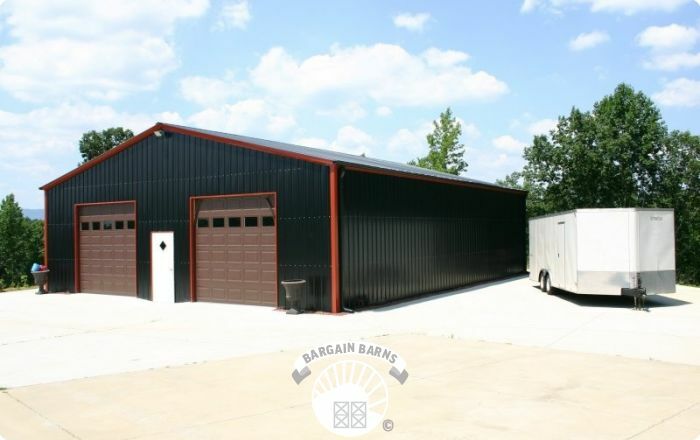 We will answer any questions you have & help you select an affordable, quality steel product. 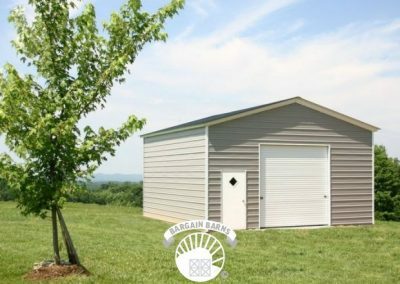 What Are Mobile Home Anchors?